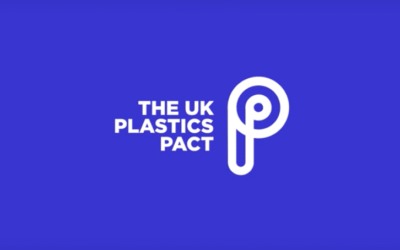 Change-driving environmental charity Wrap UK has welcomed more than 40 companies to its Plastics Pact, which aims to cut pollution generated by single-use plastic over the next seven years, and to create what it calls a ‘circular economy for plastics’. 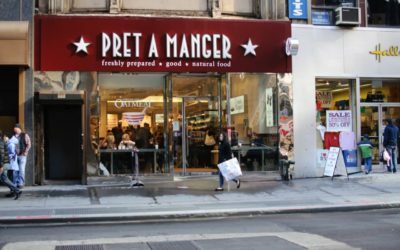 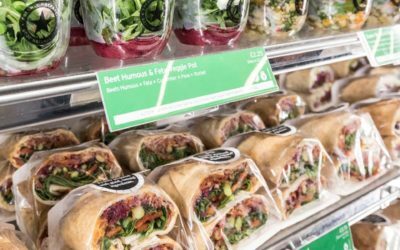 The UK Advertising Standards Association (ASA) has told the food-to-go chain Pret A Manger to stop using “natural” in its advertising, following a complaint by the food and farming charity Sustain. 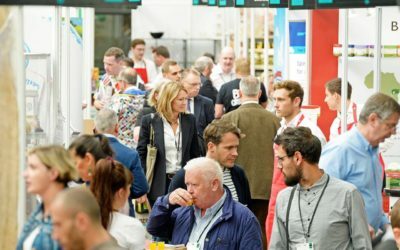 The doors open on 21 September at Excel London for a special 10th anniversary show of lunch! 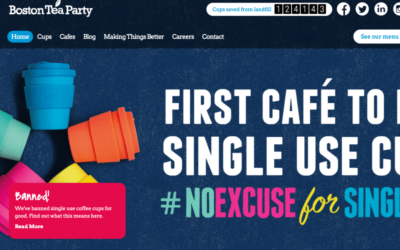 with over 6,000 attendees set to attend. 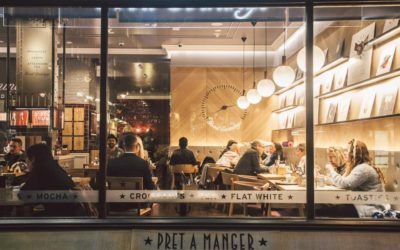 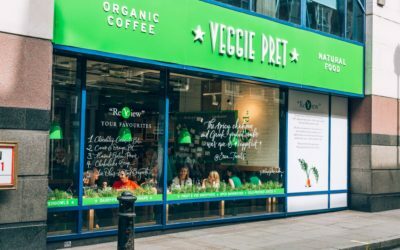 Pret A Manger says its ‘pop up’ Veggie Pret store in Soho is to become a permanent fixture, and that further vegetarian-only Pret cafés are in the pipeline.